Want to make your business a dominant force in the industry? Employ the services of the three musketeers: Predictive Analytics, Algorithmic Automation and Virtual Assistants. They help enhance sales process execution through automation, thus exceeding business targets. A customer's decision-making process can be fickle. But you can bring in a certain degree of certainty with the help of predictive analytics. With the help of data trove on interactions and transactions, predictive analytics in CRM can simplify experience based decisions a.k.a predictions. The process involves complex techniques like advanced statistical regression, forecasting, pattern matching, multivariate statistics etc. By embedding these mechanisms, a CRM platform can provide a sure-fire path for future trends. By employing historical big data on leads, opportunities and accounts, you can build detailed performance modelers that with increasing accuracy, predict likely outcomes. you can unravel the strength of a business relationship to understand new cross-sell or upsell opportunities. To err is human. Not so if we put algorithmic automation into the equation. 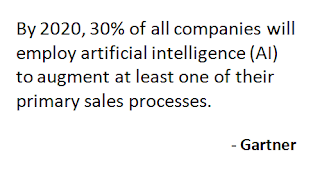 Guided selling and process execution, powered by such automation will bring in long desired sales proficiency from users. You can enjoy zero errors with zero manual intervention. 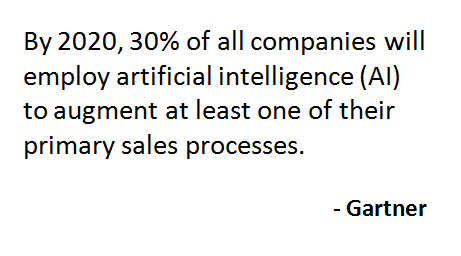 Inefficient sales processes will be made redundant. Algorithmic automation covers an immense scope from organizing sales activities, email creation and campaign delivery, capturing and presenting a holistic customer 360-degree view, tracking feedback etc. It even powers performance modelers that significantly boost sales conversions and activities. Combine the best characteristics of the predictive analysis and algorithmic automation and you get virtual assistants. VAs can the take the form of smart chat-bots, self-service portals, IVRs across multiple devices like wearables, web, Alexa etc. Powered by specialized algorithms, based on machine learning and AI functions, virtual assistants can help of information discovery, trend forecasting and predictive decision making. 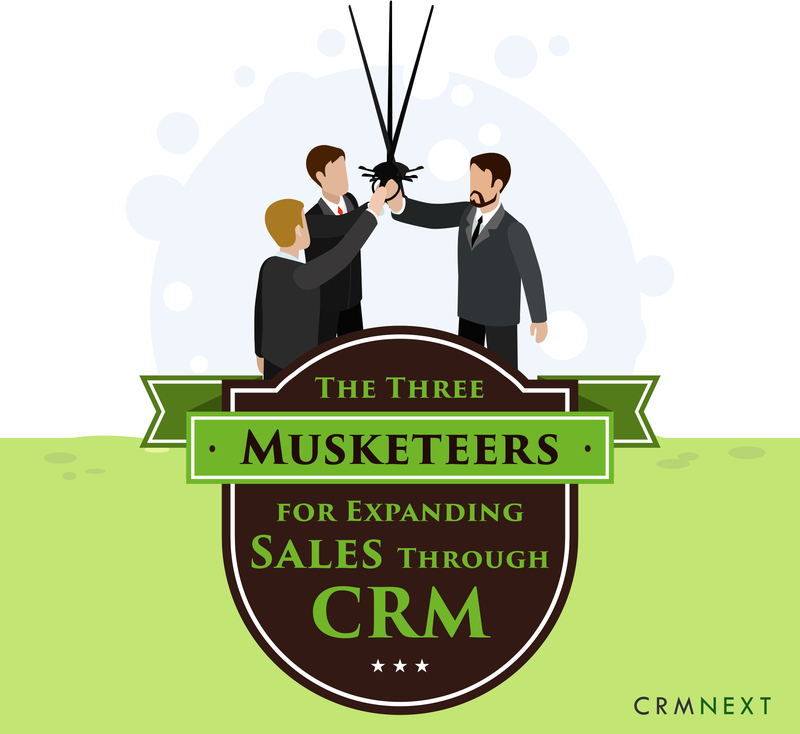 The three musketeers are riding the innovation horse in CRM technology. Use them through CRM software to expand sales.